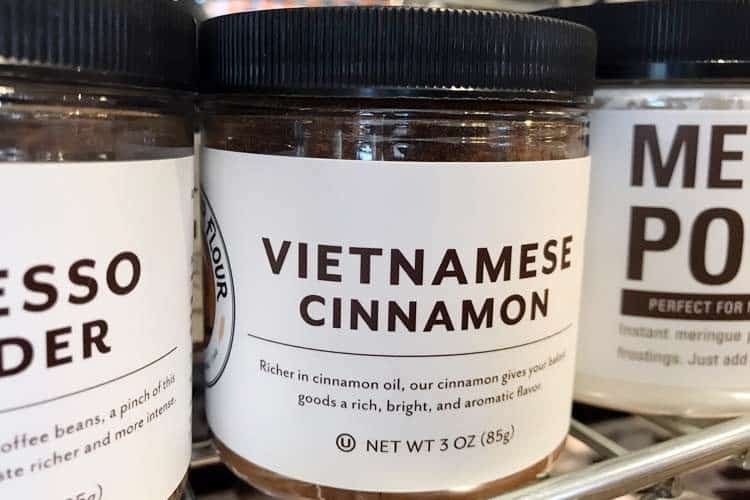 Vietnamese cinnamon vs. Saigon cinnamon? 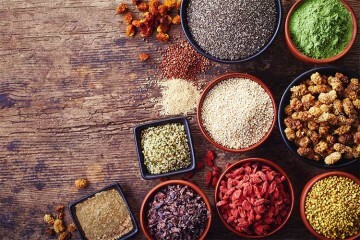 Did you know this spice has more antioxidant activity than turmeric, acai powder, and ginger? With an ORAC value of 131,420 its antioxidant power trounces blueberries by over 25-fold, when comparing equal weights of each. That’s for regular cinnamon, though all varieties are expected to have high ORAC values that are comparable. 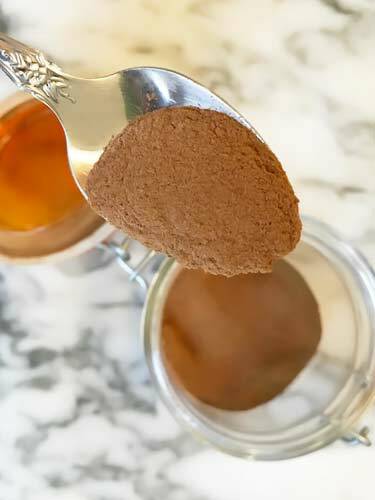 In addition to being a potent antioxidant, the health benefits of Saigon cinnamon may include the lowering of blood sugar, blood pressure, and LDL cholesterol. Research suggests it may inhibit tau formation in the brain, which is a marker of Alzheimer’s disease. In vitro (lab) research is looking at effects on cancer cell growth. A human clinical trial suggested improvement in knee osteoarthritis. 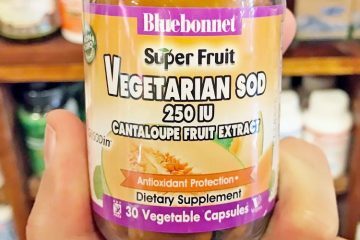 Some weight loss reviews claim success with daily supplementation. Antibacterial and antiviral activities have been seen. To be clear, all of these potential advantages are unproven. They remain theoretical based on early studies. For details, check out the research on cinnamon benefits. Despite all the good stuff being reported, there are serious health risks of this spice. Before we dive into how it can be bad for you, let’s make sure we all understand what the different types of cinnamon are, because the danger isn’t with all forms. These are two names for the same thing, which is the species Cinnamomum loureiroi. The names come from the fact that Vietnam is its largest exporter. Despite the Saigon moniker, it’s not farmed in or around that city. Though it is frequently used in cuisine there and throughout the rest of the country. It’s an essential ingredient in their noodle soup known as pho, which is now popular throughout the world. In Los Angeles and Orange County, you will find over a thousand different restaurants that offer it. Vietnamese cinnamon tastes like the more common cassia variety, but stronger. 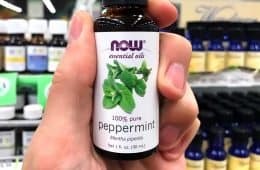 This is because its bark contains more cinnamaldehyde, which is the essential oil responsible for the sweet, savory, and woody flavor that cinnamon is known for. Being more aromatic, Vietnamese is also a more expensive variety. Here’s how the brand King Arthur Flour describes the taste. 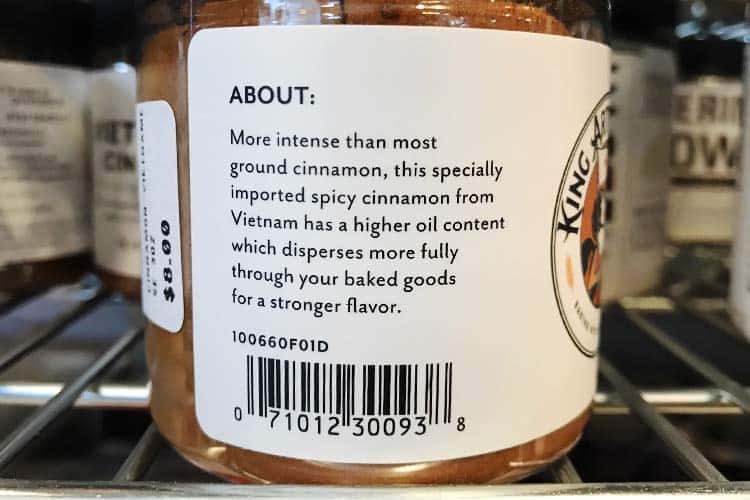 Regular supermarkets rarely carry Vietnamese cinnamon in the US, UK, and Canada. Specialty culinary stores are you best bet. The Sur La Table location we checked in Los Angeles sold it in-store. Its competitor, Williams Sonoma, may carry it. 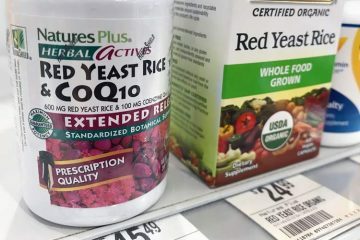 Availability at Whole Foods will vary by location. Surprisingly, Costco is a good place to buy it. 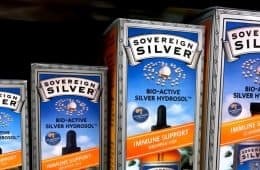 They sell a 10.7 oz container under their Kirkland Signature store brand, which was only $2.99 at the time of this review. Finding Vietnamese cinnamon sticks for sale is a bigger challenge. Even Penzeys Spices, which is a small chain of stores, only sells the ground powder. 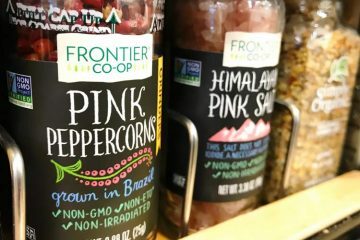 The brand Frontier Co-Op sells the sticks in a 1 lb bag, though we have only seen them available online. 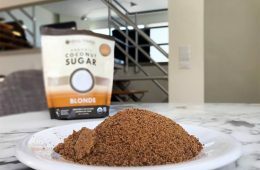 The main brands selling the powdered form are King Arthur Flour, Frontier, McCormick, Olde Thompson, Spice Islands, and Pepper Creek Farms. When people talk about “normal cinnamon” they are talking about cassia. The Vietnamese (Cinnamomum loureiroi) and more common cassia cinnamon (Cinnamomum cassia) are closely related. The latter is primarily grown in nearby southern China, which is why cassia is often called Chinese cinnamon. Sticks of your standard cassia. 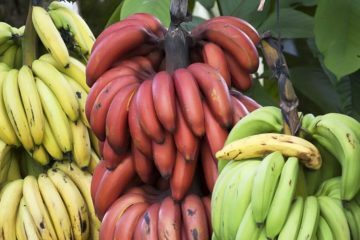 Even though a high quality crop from Vietnam is considered superior in taste, it has vanished from mainstream usage in the United States and Europe. Quality control issues compounded with the Vietnam War meant that by the 1960’s, it was more practical for food manufacturers to use cassia. It’s cheaper and more consistent in quality. Indonesian and Korintje cinnamon are the same thing; the species Cinnamomum burmanni. 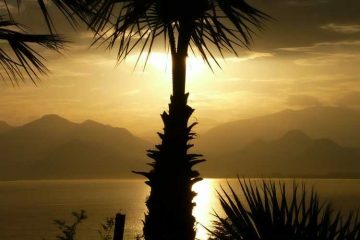 Also called Padang cassia, because Padang is the capital of the Indonesian West Sumatra province, which is where it grows. Despite the Padang cassia nickname, Korintje is not the same thing as Chinese cassia. However the two can be used interchangeably in recipes. Korintje cinnamon is slightly less bitter but can be just as spicy as cassia. Its essential oil content ranges from 0.9% to 3%, while cassia is 0.9% to 7%. With both, the cinnamic aldehyde (cinnamaldehyde) is 65% to 95% of the oil. That’s according to the Handbook of Spices, Seasonings, and Flavorings. The flavors are similar and so are the price points; they’re both cheap. Some sellers even categorize Chinese and Indonesian cinnamon as both being cassia. While technically different, both are of the same plant genus and the species differ only slightly. Both botanically and in taste, the Vietnamese (C. loureiroi), Chinese (C. cassia), and Indonesian (C. burmanni) are very similar. Ceylon cinnamon (C. verum) is distinctly different. Native to Sri Lanka, it’s known as true cinnamon and has a more mellow flavor. The country of Sri Lanka is a tiny island in the Indian Ocean that used to be called Ceylon and hence, the name. 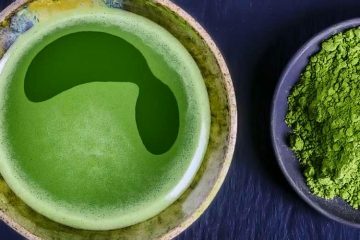 Ceylon is lighter in color and flavor. Ceylon is the most expensive type of cinnamon and because it has a mild taste, more needs to be used in recipes. Even when used in abundance, the flavor is mildly sweet without the sharp kick of cassia or Saigon cinnamon. It’s only been within the last century that cassia has dominated the western markets. Ceylon remains the most prized, even though its market share is in the minority. In the Americas some call it Mexican cinnamon, though it’s not grown in Mexico. The reason for the naming is because the Spanish brought Ceylon cinnamon to Mexico some 400 years ago. To this day, it continues to be the number one choice for more sophisticated Mexican cuisine, like mole sauces. Unfortunately, most churros manufactured for the masses have switched to cheap cassia. It’s important to realize that the levels of coumarin in cinnamon can vary immensely. 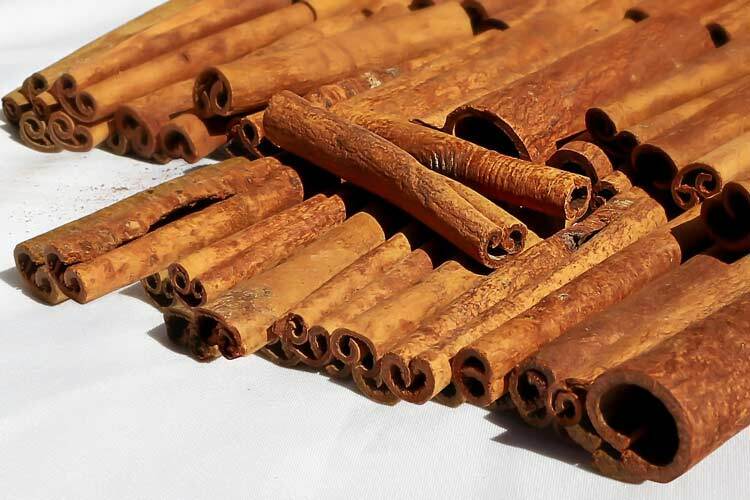 Other research has found the percent of coumarin in cassia and Saigon cinnamons to be much higher than the above references of 0.031% and 0.697%. The German government tested 12 brands of cassia sold at retail and found some to contain up to 1% coumarin (that’s 30x higher than above). This makes answering the question “how much is too much to eat” quite difficult. That depends on your definition of safe. The legal limits for coumarin are irrelevant to where it comes from. Regardless of the specific spice variety used, the total percent of coumarin measured in the given food needs to stay below these thresholds. Since cassia is the primary type of cinnamon consumed in the US and Western nations, the vast majority of the research focuses on it. 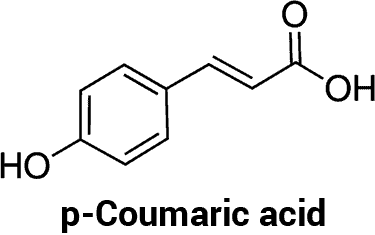 However the coumarin compound in dangerous regardless of where it’s coming from. The proposed safe amounts to eat are specific to the cassia variety. 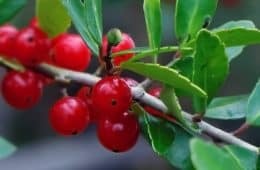 The Vietnamese will be an even lower threshold, since it has an exponentially higher concentration of coumarin. Based on coumarin percentages reported, practically any variety of cinnamon appears to be safer for you than Vietnamese. Even plain water is dangerous to drink in excess, so to what extent should you really be worried? They say this can happen after just “a few weeks” time. In mild cases, a higher amount of liver enzymes can be measured in your blood. In severe cases, inflammation of the liver and jaundice will result. 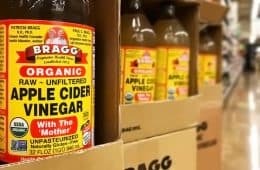 As for the risk of getting cancer from cinnamon, they say that even though high dosages have been linked to tumors in mice and rats, there is not evidence of that happening in humans. So taking this all into account, how much cinnamon per day is safe to ingest? The German government has determined that the tolerable daily intake (TDI) is 0.1 mg of coumarin per kg (2.2 lbs) of body weight. For a 68 kg (150 lb) male or female, that equates to around 680 mg of cinnamon per day, if you assume a 1% coumarin content for cassia, which is the top of the range, 680 mg means only about ¼ teaspoon daily. Since Vietnamese or Saigon cinnamon has about 7x the coumarin content, the amount you can safely consume everyday may be as little as 100 mg of cinnamon. That’s only about 4% of one teaspoon. 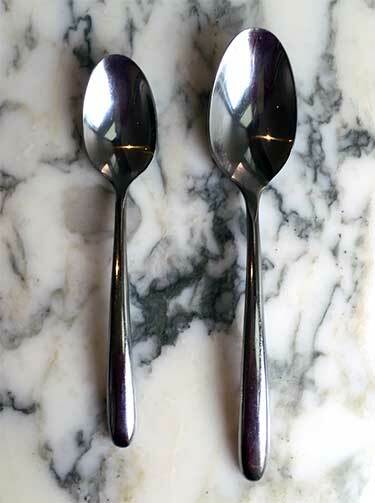 Remember a teaspoon is the smallest size spoon, it’s not the big one. Good luck with measuring 4% of that! Saigon cinnamon is different from regular cinnamon and not in a good way. 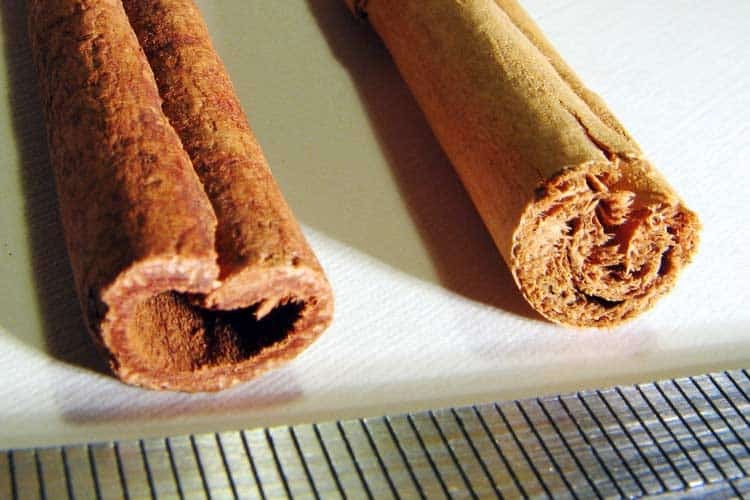 With up to 700% more of the coumarin poison by weight, side effects from this Vietnamese cinnamon are more likely; irritation of the lips, mouth sores, increased risk of bleeding, and potential liver damage. Drug interactions include those for diabetes and cardiovascular diseases, since the combined effect may result in blood sugar, blood pressure, and cholesterol dropping too low. Safety during pregnancy and breastfeeding is unknown. Eating a cinnamon roll or piece of pumpkin pie made with it won’t kill you, though it’s not the type you want to be eating regularly. Vietnamese is not healthy for you relative to the other varieties. The fact that it’s hard to find the whole sticks for sale is probably a good thing. Saigon cinnamon capsules and supplements are sold online and they could be dangerous if used for an extended duration. 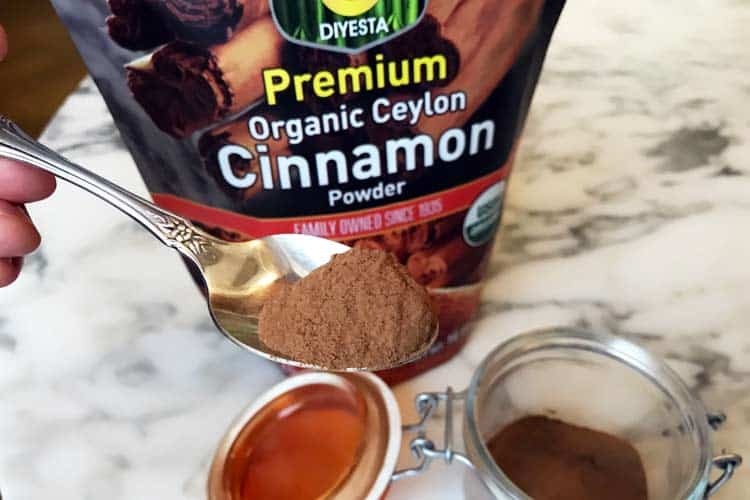 You can avoid toxicity by switching to Ceylon cinnamon. 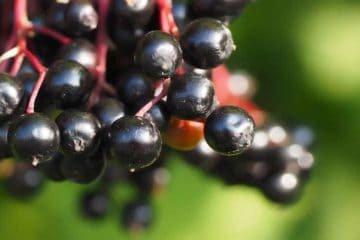 It costs more money and the drawback is that it’s a weaker flavor, so you will need to use more, however the advantage is clear; it has up to 250 times less coumarin than Cassia and as much as 1,000 times less than Vietnamese. 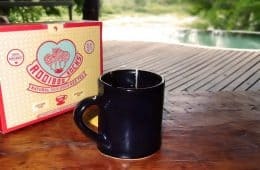 While you may be able to find a little jar of Ceylon for sale at some grocery stores, the price can be a big ripoff on a per ounce basis. 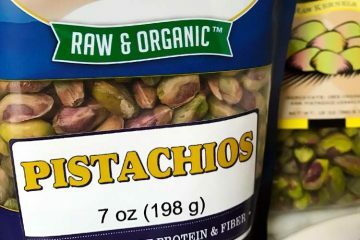 You’re better off buying in bulk, even if you don’t plan on using it all. Diyesta is a family-owned business in Sri Lanka. It’s been around since 1935 and this is the only spice they sell. It’s non-irradiated and USDA certified organic. Best of all, it’s ultra-low in coumarin. They report it’s 1,250 times less coumarin than regular cinnamon, which would mean thousands of times less than Saigon. You can buy Diyesta Ceylon on Amazon and for convenient access, transfer some to a smaller container for daily usage. Here is the link for the Fido jar on Amazon that you see pictured above. Thank you indeed. I have been consuming Kirklands ground Saigon cinnamon several times a day for approaching 6 years now, and always in quantities quite obviously massively above those considered safe if at all. But now as a type 2 diabetic it’s Diyesta/Ceylon for me and nothing but. Thank you again most sincerely. I truly had no idea I could have been slowly doing myself in, when self-preservation had always been and remains my objective. Hello, I just accidentally made some sort of tea with 2 teaspoons of Saigon Cinnamon I had at home. Should I puke? I’m scared this will cause damage to me. I was putting Kirkland Saigon cinnamon in my coffee every morning for the last 3-4 weeks and I broke out in hives all over my body. My doctor asked me what was different in my diet and the only thing I could think of was the cinnamon. I’ve been taking antihistamines for a few days so it’s getting better and I quit using cinnamon 2 days ago after I read the article. I also eat Kirkland cinnamon protein bars…I hope they don’t use the Saigon cinnamon in those. This should be illegal. Are you sure about the math about coumarin for Vietnamese cinnamon? The safe limit seems to be 6.8 mg/day for a 150 pound person and that would be the amount you get from 1 gram of Vietnamese cinnamon. Which 1/5 of a teaspoon. Which is quite an amount.